An initial review by One Wisconsin Now of the political donations of the owners and their families of businesses revealed today by the Rhode Island based general contractor Gilbane shows they have flooded Gov. 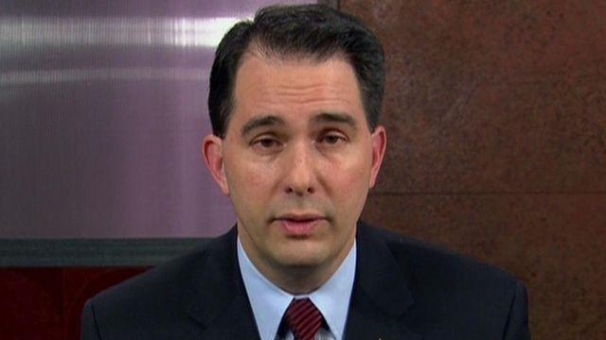 Walker’s campaign coffers with at least $359,000. I have added this post to my blog's complete Foxconn archive, here. And thank you, OWN, for again highlighting that the project's general contractor is out-of-state. “Local Businesses Eye Boom From Foxconn"